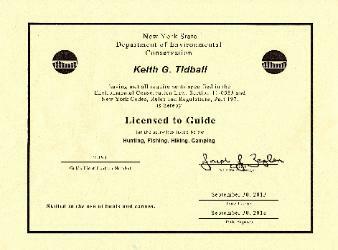 also have good access to Cayuga Lake and tributaries for fishing. new to hunting, angling, or the outdoors. unforgettable adventure in the Adirondacks. Inquire for pricing. Check out our Cayuga Lake/Montezuma EXCURSION MENU! occasional pack/hunt trips, by prior reservation only.